ResortLoop.com Episode 346 - DVC Roundtable July 2016! Tim and/or Bob singing Paradise City? : “Please Stand Clear Of The Doors”! Thanks for downloading Episode 346 of ResortLoop.com! It's our Summer Series: Your Disney Senses!!!! This time we asked #LooperNation what "Taste" reminds you of Disney or what "Taste" tells you are there?! #LooperNation has GREAT taste!!!! Got a funny taste in your mouth? : “Please Stand Clear Of The Doors”! Thanks for downloading Episode 345 of ResortLoop.com! 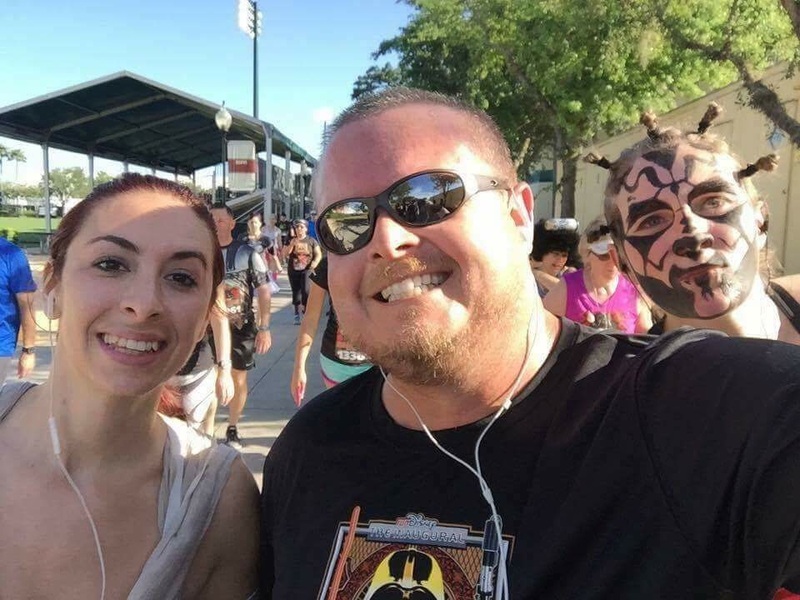 ResortLoop.com Episode 344 - The RunDisney Dark Side Challenge! 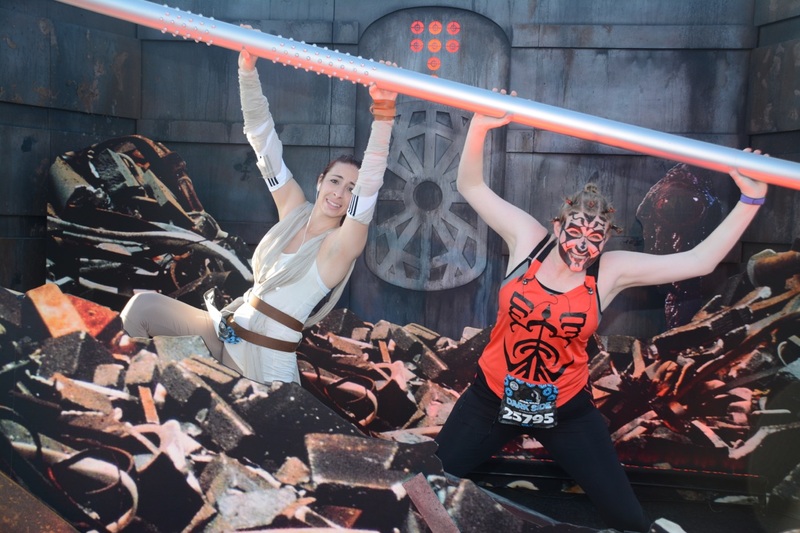 We are excited to talk about the RunDisney Dark Side Challenge! We are joined by the ResortLoop Rocketeers Running team captains Joe Quattrocchi and Emily Honsa Hicks! 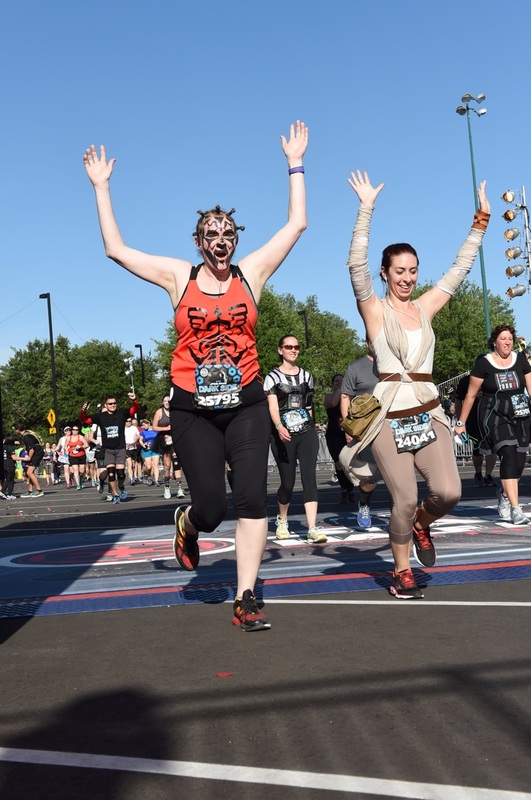 We also have the pleasure of having Tara Chandler and Michael McLain share their experinces running is this Star Wars event!